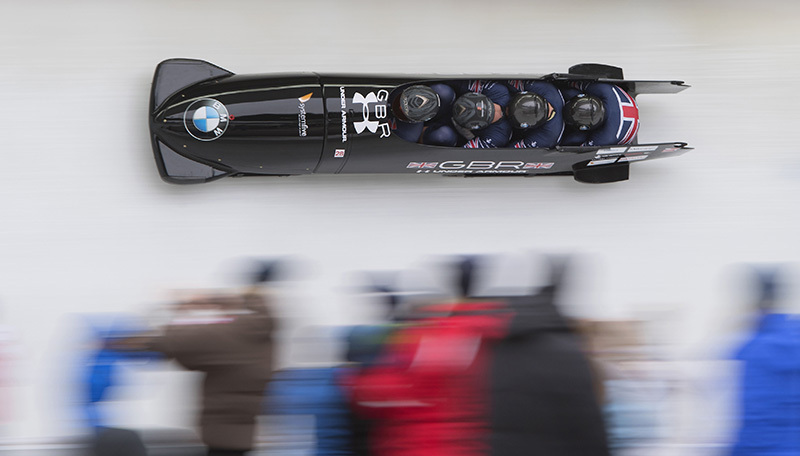 This is an incredible and exclusive opportunity to spend either two or three days photographing some of the most exhilarating and spectacular of all winter sports - Bobsleigh and Skeleton. 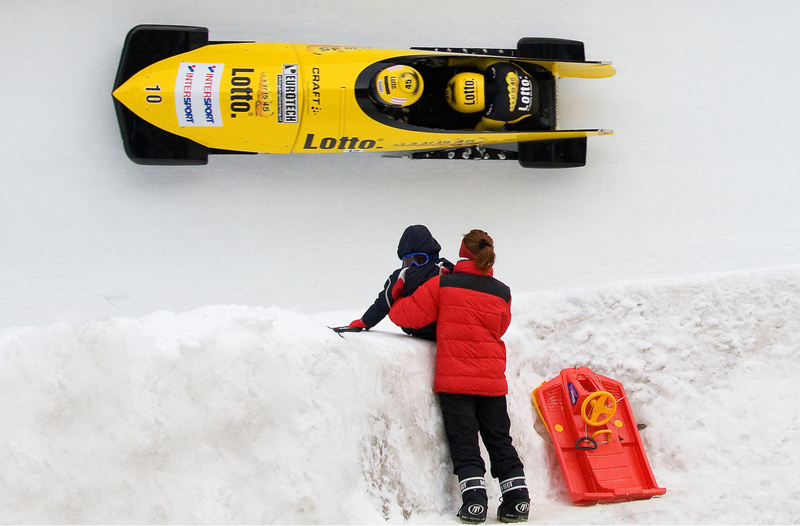 The world's best athletes will be competing in Igls for this crucial event in the build up to the Winter Olympics. 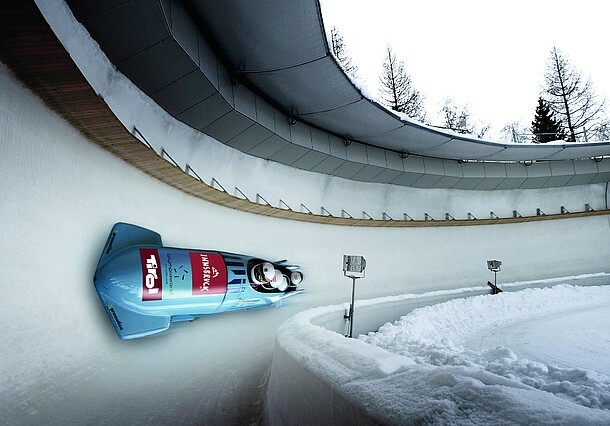 The fastest Olympic winter sports happen on this ribbon of concrete, steel and ice that zigs-zags down at Igls. 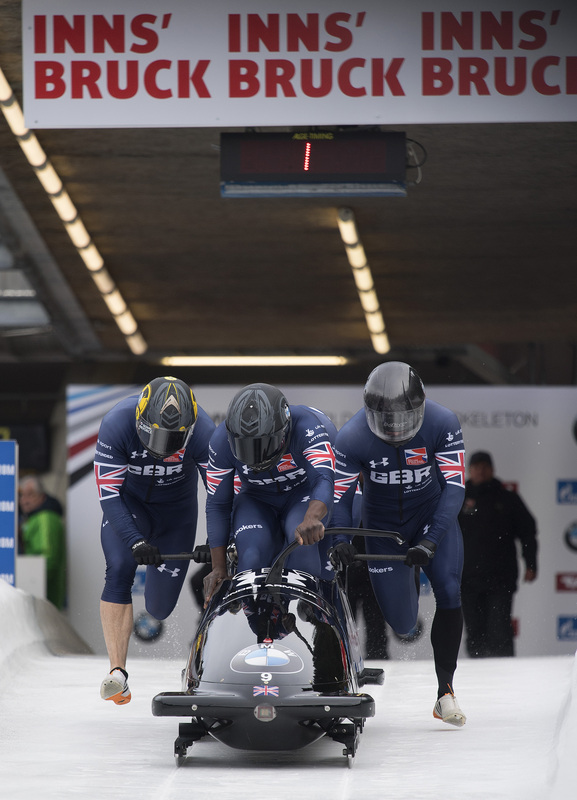 The world's best Bobsleigh and Skeleton racers will battle it out on one of the world's toughest tracks, the Olympic Bobsleigh Run at Innsbruck/Igls on December 15th,16th and 17th. Flights to Innsbruck are very cheap at the moment with prices from London out Thursday back on Saturday for only £62 direct on Easyjet. There are lots of hotels available. I have held some rooms at a 4* Hotel in Igls that I've stayed at before for £125 Per night including breakfast (for single occupancy). 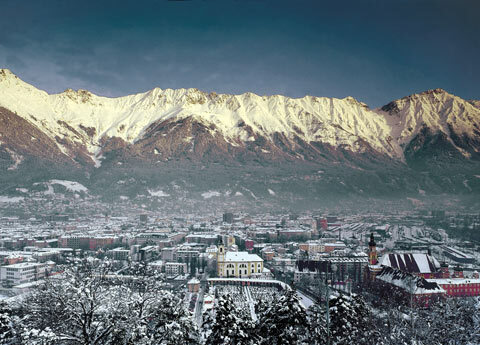 There are cheaper hotels available which you can book yourself or more expensive options in Innsbruck itself. Transport to and from the Bobsleigh/Skeleton track is not included. 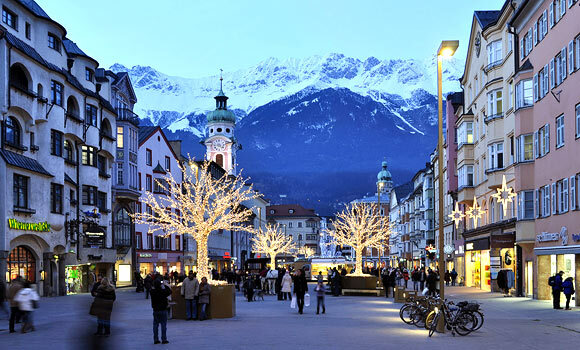 The track is about a 5 minute taxi ride from Igls town centre and 15 mins from Innsbruck. me at info@sportsphotographyschool.co.uk to secure your place and reserve your preferred accommodation.